Babblings of a Mommy: Why Eloquii Closing Means Good News For You. Why Eloquii Closing Means Good News For You. If you're a curvy girl you've probably heard by now that one of the few plus size retailers, Eloquii, is closing its doors. Like any break-up I went through a cycle of emotions – heartbreak, denial, frustration, anger. It seems such a shame that one of the very few plus-size retailers who got how to make stylish clothes for curvy girls is saying good-bye after only a year. 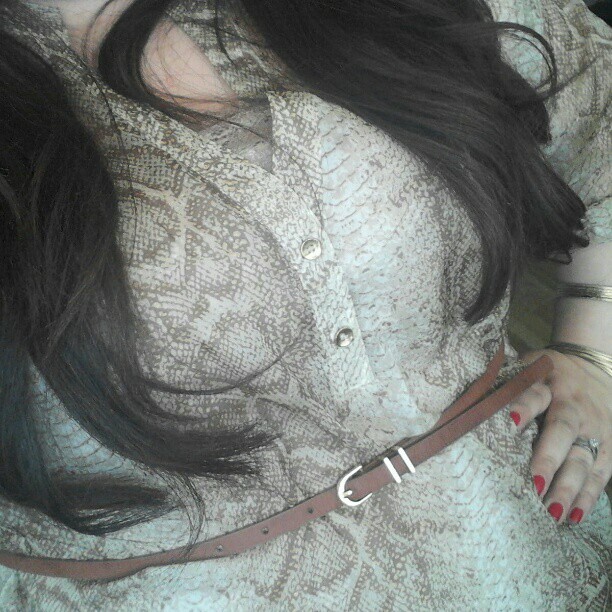 But at last, I decided to turn my frown upside down and take advantage of some major steals, like this snake-print tunic I wore this weekend and that I got on clearance for $9.99!!!!!! WHAT! I’m still dying over this deal. Everything has to go, so even their new spring styles are 40-60% off. I’ve gotten a few things so far, but here what’s on my current wishlist.